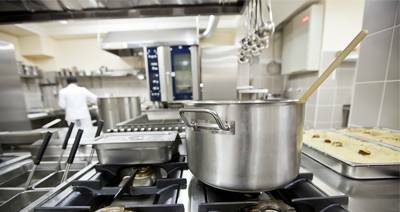 Locating quality products designed to provide energy-efficient performance for commercial kitchens is one of the leading objectives for restaurant operators across Canada. 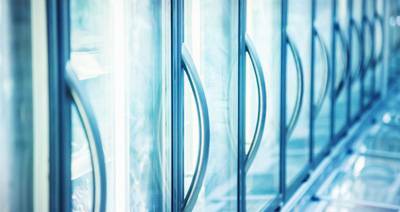 It’s particularly important to pinpoint refrigerators that provide energy-efficient performance as a business’s fridge will remain running throughout the day. In this latest post, our team at Zanduco Restaurant Equipment & Supplies will explain how to pinpoint energy-efficient refrigerators. 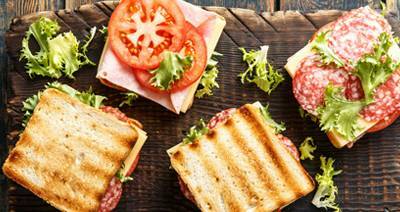 Zanduco Restaurant Equipment & Supplies carries many panini grills for your commercial kitchen. 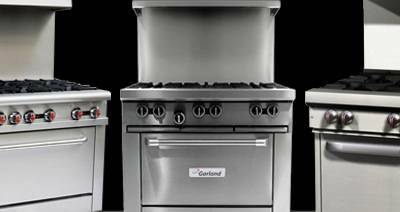 Here’s how to select the ideal appliance for your business. 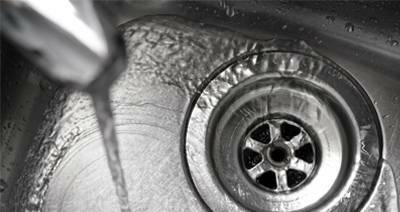 Learn more about compartment sinks and the value they can bring to your restaurant business. Explore more, here. Contact Zanduco today for more information. 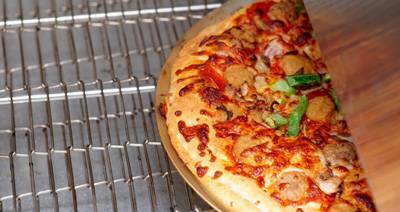 Ready to buy a new commercial range for your restaurant? 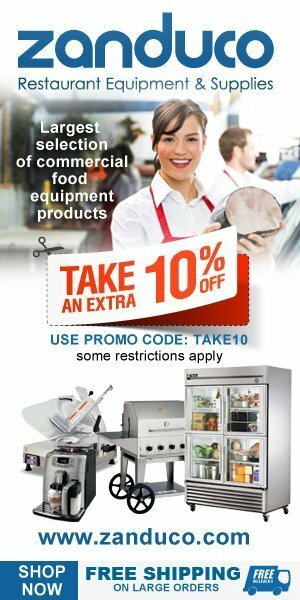 Explore the options in the latest post from Zanduco Restaurant Equipment & Supplies and call today for more. 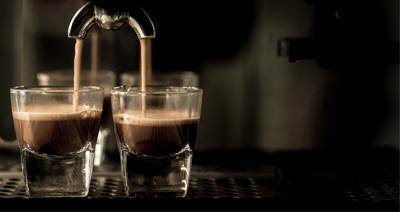 Espresso machines add significant value to your business. Learn how to choose the best one in this latest post from Zanduco Restaurant Equipment & Supplies. 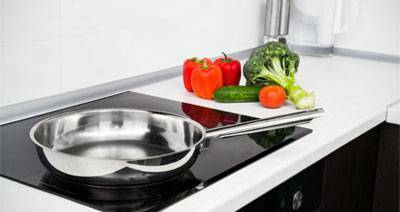 Learn how induction cooking equipment from Zanduco Restaurant Equipment & Supplies can help save your restaurant money and provide higher-quality meals. 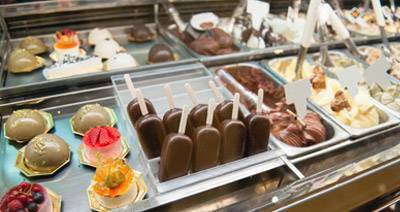 Discover how to choose quality refrigerated display cases for your restaurant. Zanduco Restaurant Equipment & Supplies has the details in their new post, here. 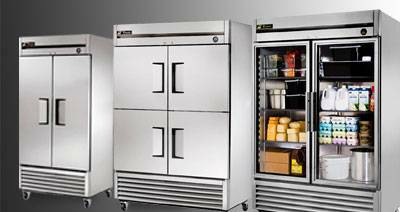 In the company’s latest post, the team at Zanduco Restaurant Equipment & Supplies explains how to choose the right commercial refrigeration equipment for your kitchen. 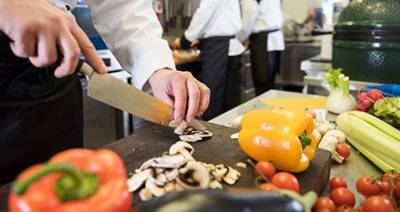 In the company’s newest post, the team at Zanduco Restaurant Equipment & Supplies explains their tips for purchasing restaurant equipment! In this latest post, we're highlighting the challenges many companies have with purchasing refrigeration equipment and present a few solutions discovered through our years of market experience! Working with a leading company to help grow your restaurant can ensure that your organization remains competitive for the years to come. In choosing the right restaurant equipment store, you must make a decision that ensures you find the highest quality equipment at the right price for the years ahead!